Marietta OB-GYN Affiliates, P.A. 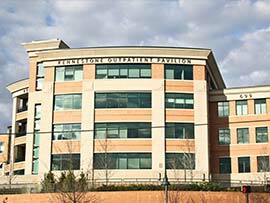 offers hydrothermal ablation (HTA) to the residents of Marietta and the surrounding areas. We are a comprehensive Obstetrics and Gynecology practice that provides a full range of medical care for women of all ages. Our practice consists of six experienced physicians and a dedicated Registered Nurse, Clinical Nurse Practitioner who are committed to mixing excellent medical care with compassion and sensitivity. If you are currently suffering from excessive uterine bleeding due to benign causes and you are finished with childbearing, you may be a good candidate for hydrothermal ablation (HTA). HTA is a procedure created to destroy the endometrium, the inner lining of the uterus. It is used to treat patients with excessive uterine bleeding and in most cases, decreases heavy and irregular bleeding. In some cases, it can stop the menstrual bleeding completely. 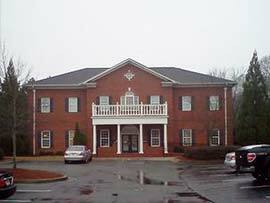 The physicians at Marietta OB-GYN Affiliates, P.A. have extensive experience with this procedure and are pleased to provide this important gynecological service to patients in Marietta and the surrounding areas. If you live in Acworth or the surrounding areas and are in need of treatment for excessive menstrual bleeding, call Marietta OB-GYN Affiliates, P.A. Our physicians will first diagnose the cause of the bleeding and then come up with an individualized treatment plant to address both the cause and the symptoms. If your excessive bleeding is from a benign cause and you are past childbearing, they may recommend a hydrothermal ablation. HTA is a minimally invasive procedure involves inserting a small probe into the uterus and flushing the uterine cavity with heated water to destroy most or all of the endometrium. Patients are given either a local or general anesthetic for this procedure. 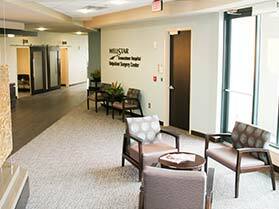 Our doctors use state-of-the-art equipment and the most advanced techniques to safely and effectively perform hydrothermal ablations for patients with excessive menstrual bleeding. If you are looking for relief of heavy menstrual bleeding, contact our Marietta Hydrothermal Ablation HTA Experts at Marietta OB-GYN Affiliates today to schedule an appointment. We are currently accepting new patients and we participate with most health insurance providers. 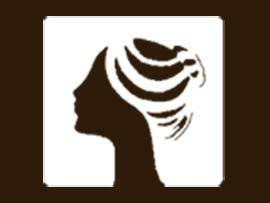 We look forward to providing you with high quality women’s medical care.